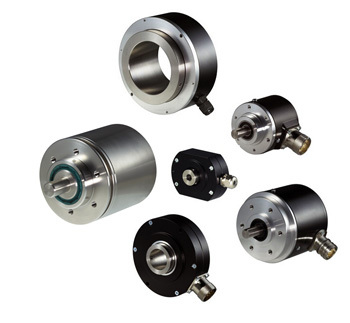 Our product range includes incremental, absolute, EX and special encoders. Most of our encoders are produced with special code discs made by us. This makes our optical encoders extremely shockproof and vibration-resistant. We are constantly developing technologies to improve these products in collaboration with our customers.